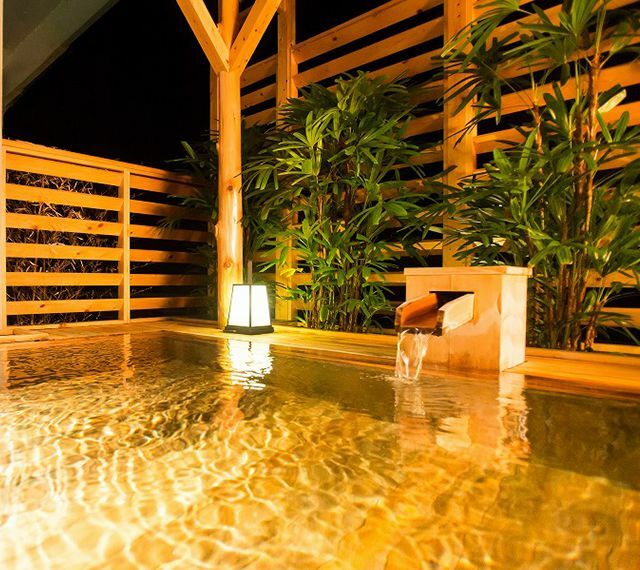 Onsen (hot springs) is one of the greatest symbols that represent Japanese culture. 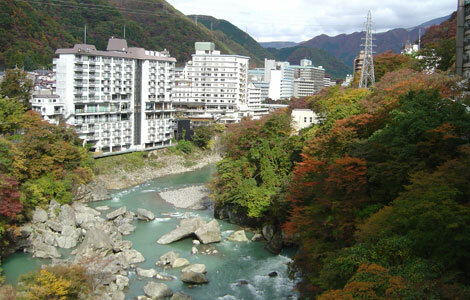 Japan has a very long history of enjoying onsen, that there are numerous onsen spots spread across of Japan. There are various types of onsen, distinguished by the type of minerals existing in the water, which have varying health benefits. 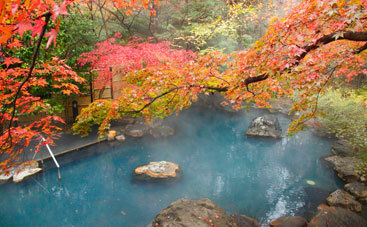 There are both indoor and outdoor onsens, where you can enjoy the beautiful nature while bathing. 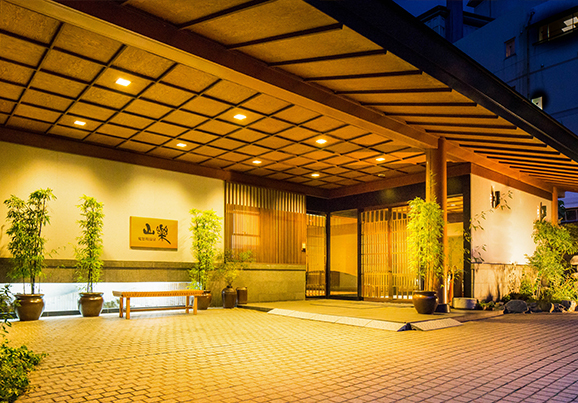 Many of the most known onsens belong to traditional Japanese-styled inns, Ryokans. 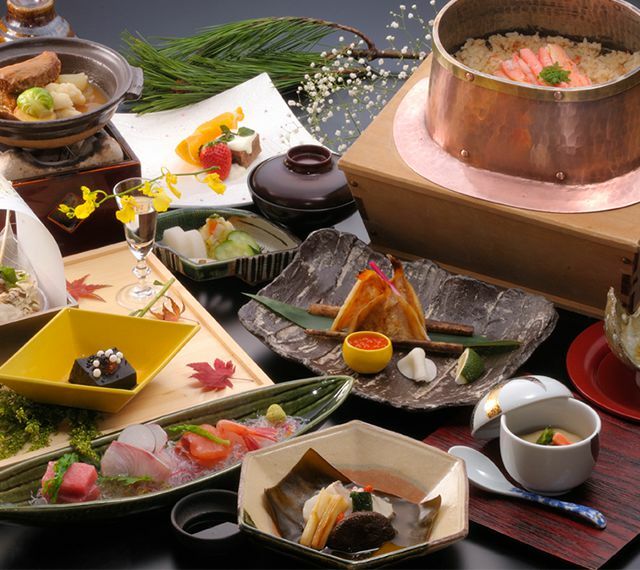 Most Ryokans offer Japanese cuisine delicacies that are not only appetizing in taste but also artistic in color and design of serving food. 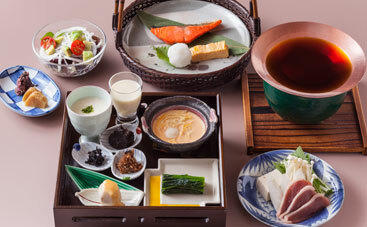 Experience staying in a Ryokan and not only enjoy the onsen but exquisite cuisine that will surely make you not only feel self-rewarded but will also make you go through a satisfying experience. • Nasu Onsen is recognized both historically and traditionally as this hot spring area holds a record of that dates all the way back to the year of 1370s. It is loved even today by the Japanese people. • The milky and sulphurous hot spring is has extremely good health benefits. 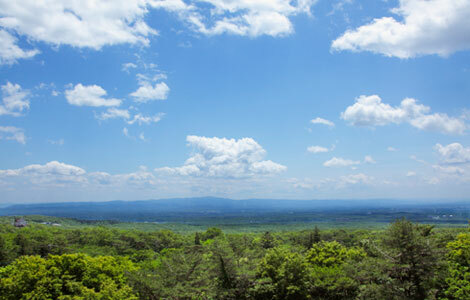 • Nasu Highlands are blessed with a beautiful natural environment that fit for relaxation. Why stay at Nasu Onsen Sanraku? 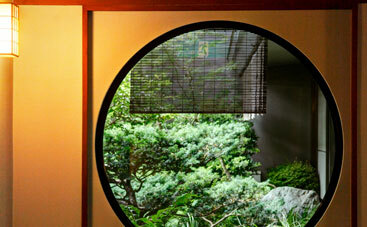 It has a long history, has been visited and loved by the former Japanese emperor of the Showa Period. 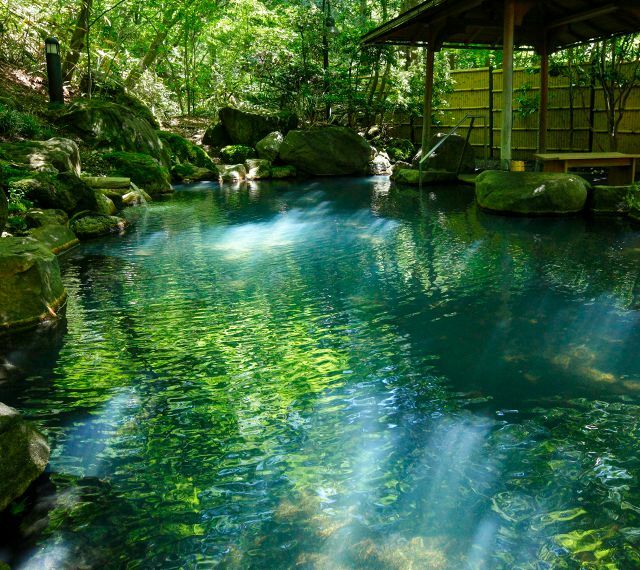 •Kinugawa Onsen can be easily accessed from central Tokyo. You can take a 2 hours and a half train ride from Asakusa station to get to Kinugawa Onsen station. 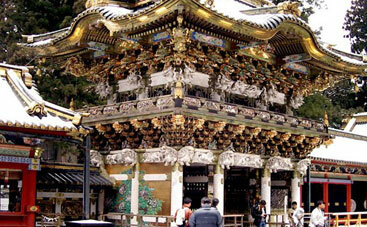 •Kinugawa Onsen is close to many famous tourist spots in Tochigi prefecture including Nikko, Edo wonderland, and etc. 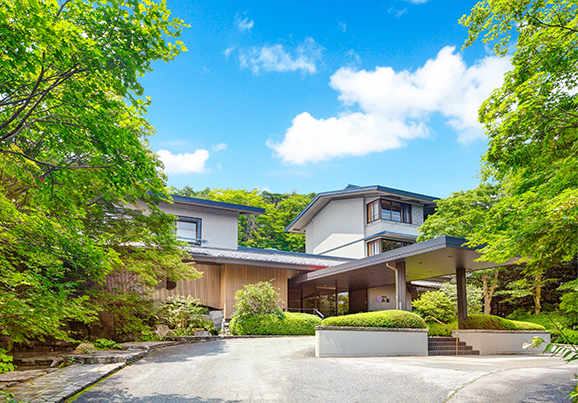 Why stay at Kinugawa Onsen Sanraku? 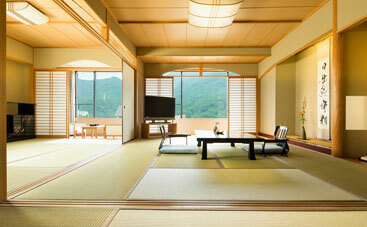 A very spacious room with a beautiful overlooking scenery of the Kinugawa river. 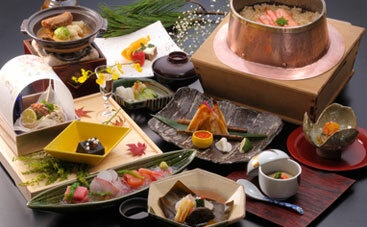 Have a taste of the traditional Kaiseki cuisine! Currently in collaborate with the World Heritage Site, Nikko Toshogu Shrine that we can offer special privileges that are not available to the public.